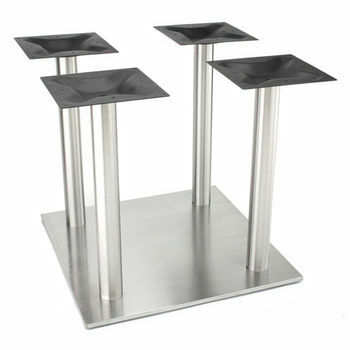 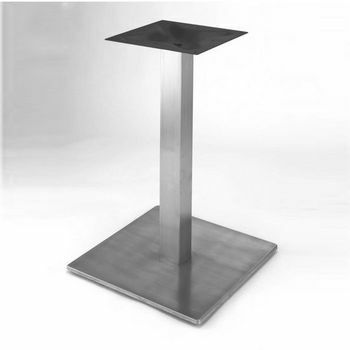 These Table Bases & Tops from Steelbase are made of heavy-duty stainless steel for a contemporary look that's practical and durable. 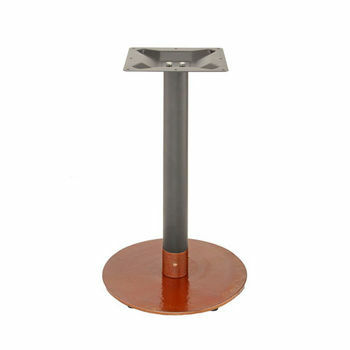 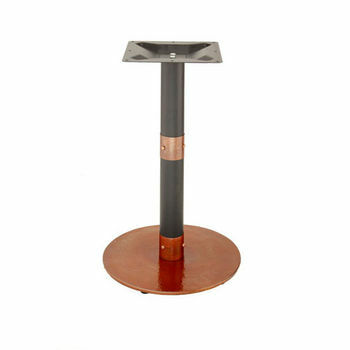 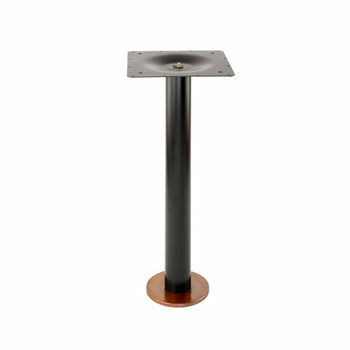 The table bases are available in multiple styles, including: The RFL Table Base, which has a round base, the RSQ Table Base, which has a square or rectangular base, and the Eclipse Table Base, which bolts to the floor. 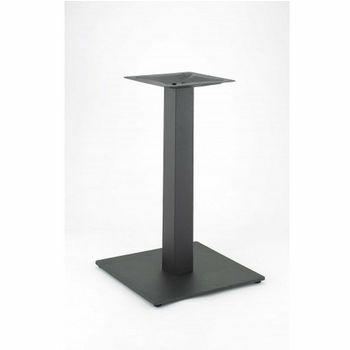 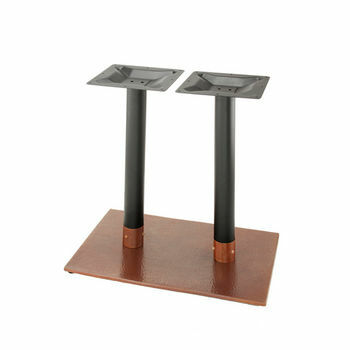 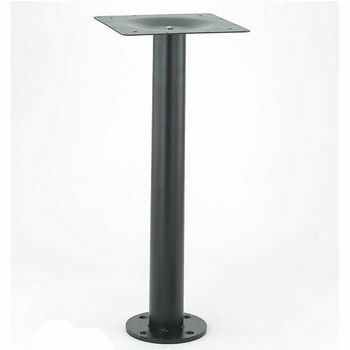 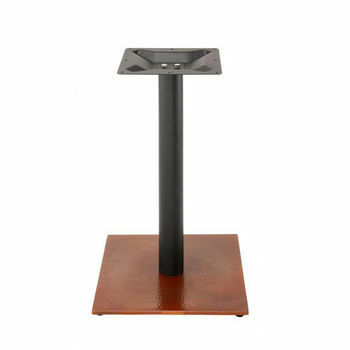 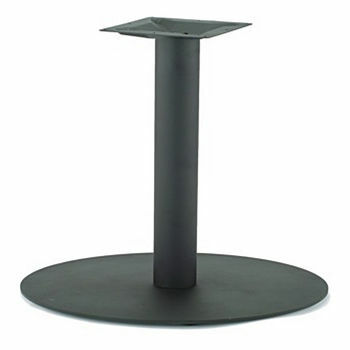 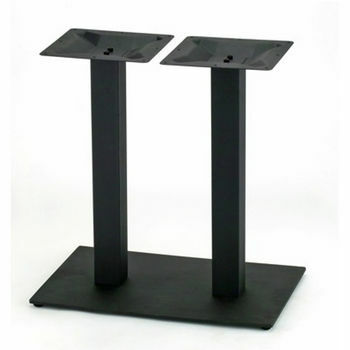 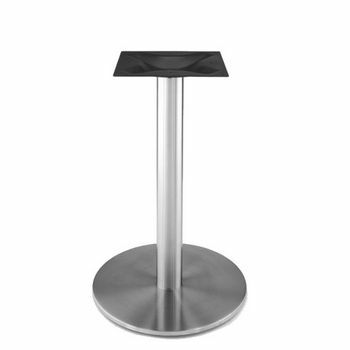 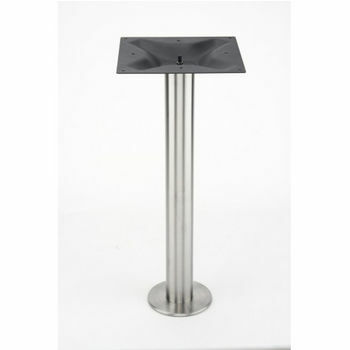 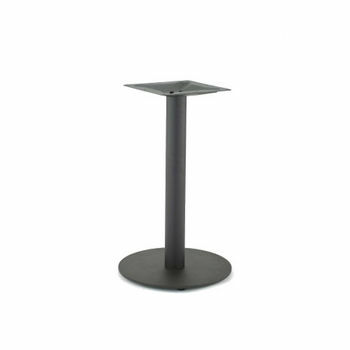 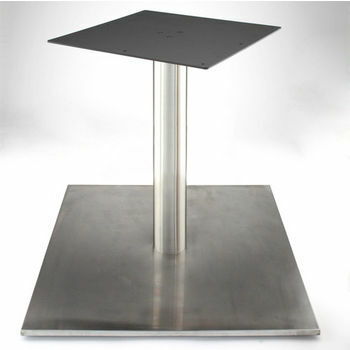 The RFL and RSQ bases are freestanding, movable table bases. 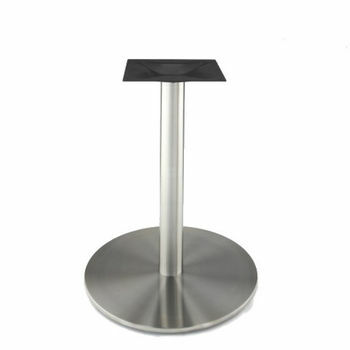 Almost all of the table bases are available in dining height, counter height and bar height to accommodate a variety of settings. 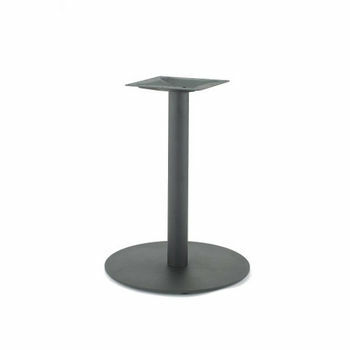 The table bases & tops are easy to clean, hygienic and non-corrosive, so they can be used indoors and outdoors.